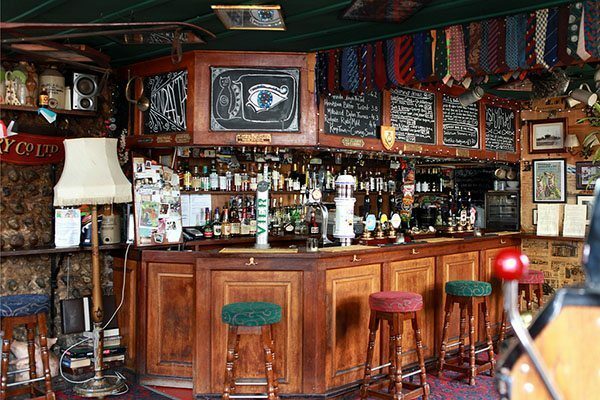 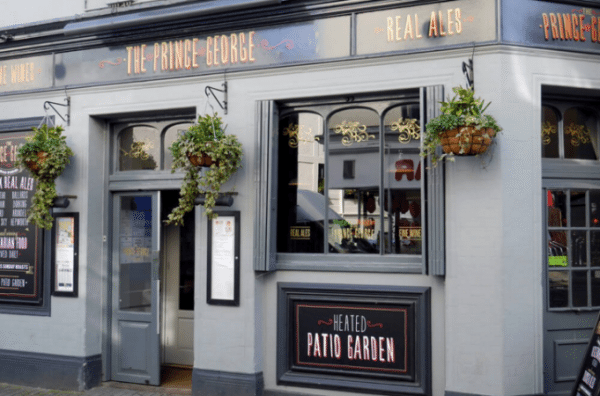 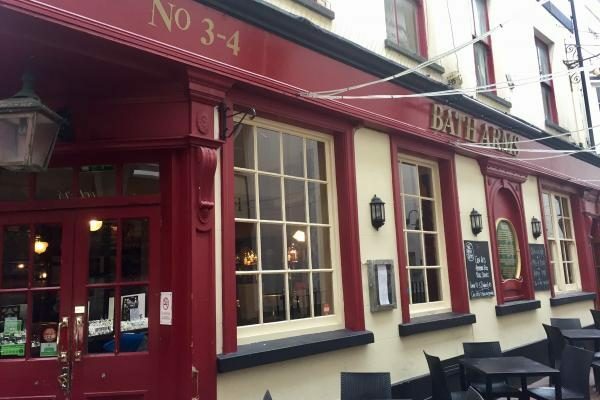 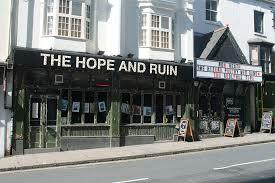 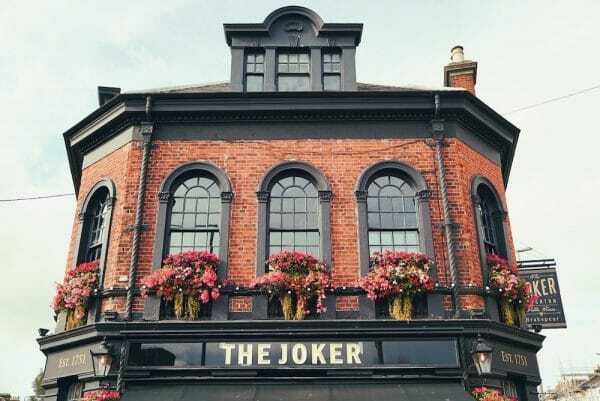 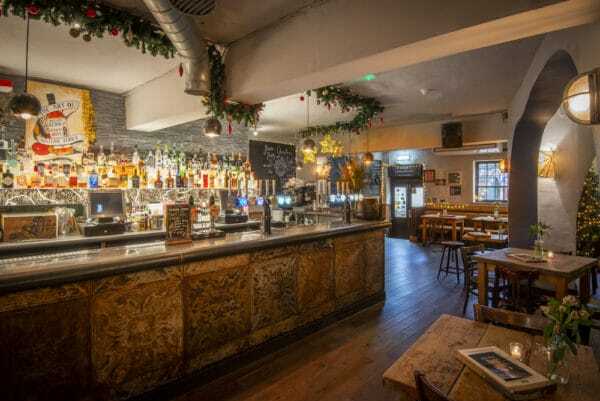 Best Brighton Pubs & Bars | Which are the public voted top 20 favourites? 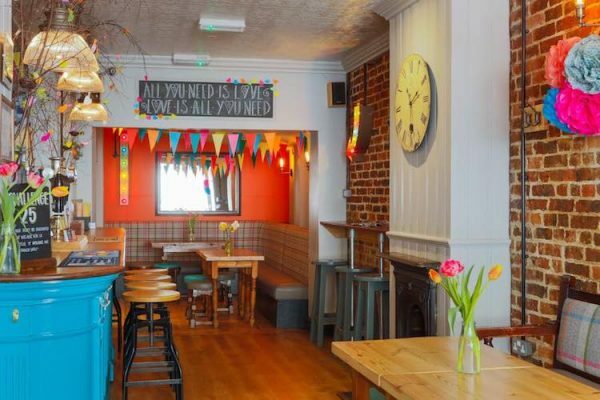 From spit and sawdust boozer to stripped back stylish drinking, Brighton and Hove boasts a wealth of pubs. 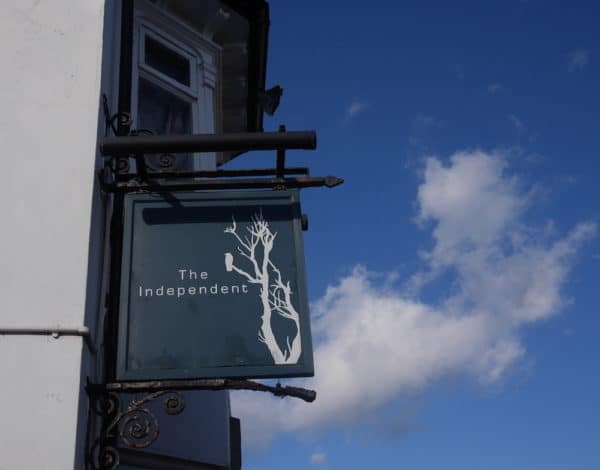 With as nearly as many pubs in Brighton & Hove as there are days of the year, some felt this category should have been held open for longer, y’know, for research purposes. 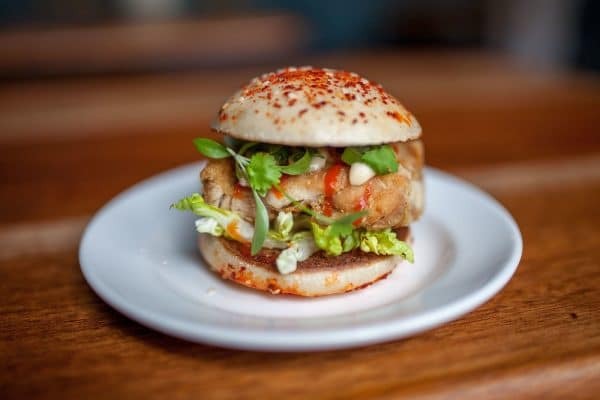 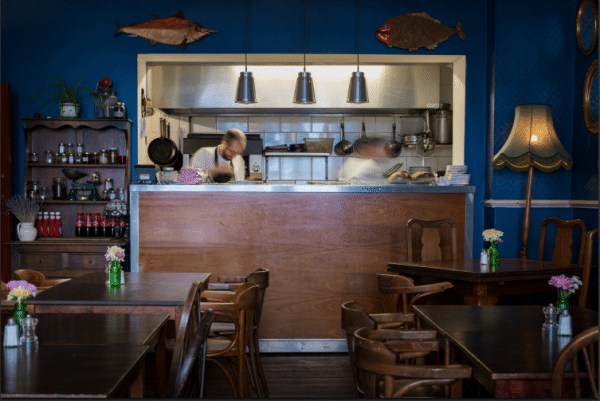 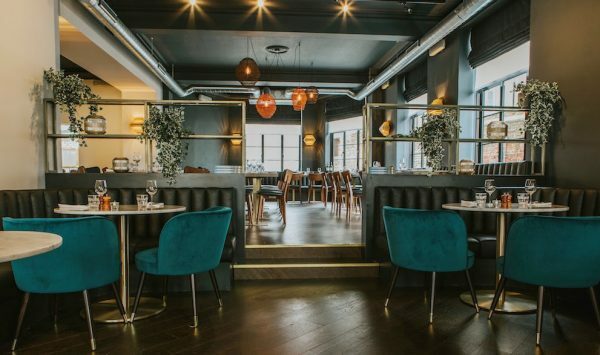 Have your say and vote for your favourite in the 2019 Brighton Restaurant Awards. 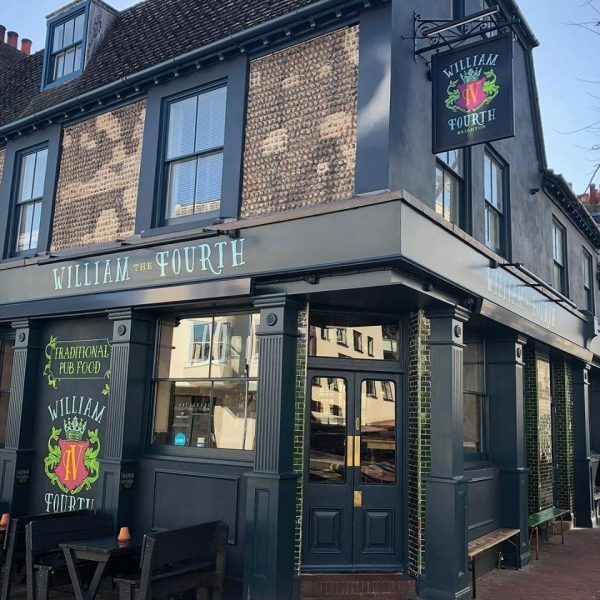 BRAVO to your 2018 Best Pubs in Brighton. 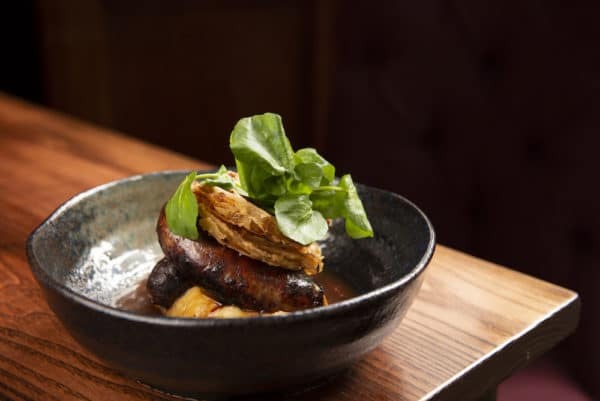 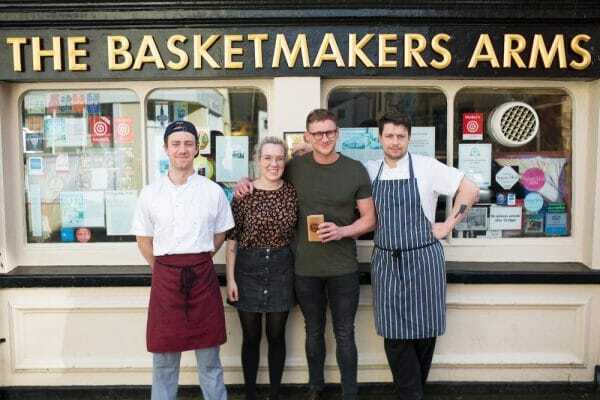 A classic and landmark pub in central Brighton, the Basketmakers Arms has chosen not to mess with a time honoured classic formula. 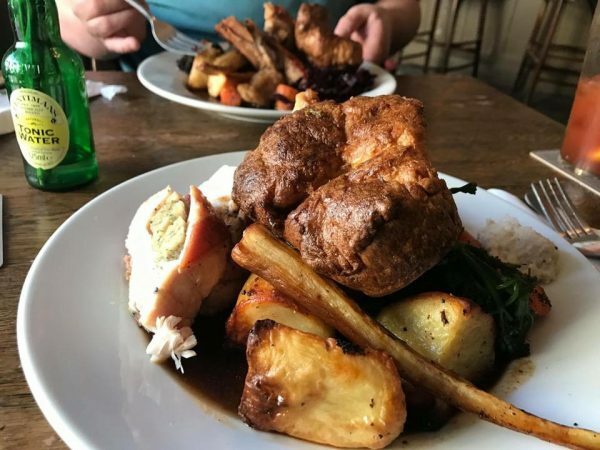 After all, it’s classic for a reason. 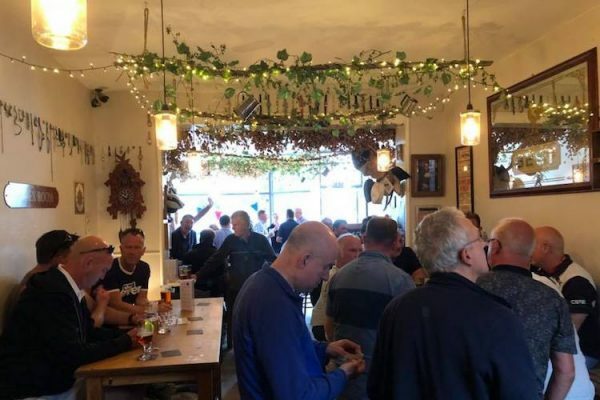 Rifting with the revival of real ale this is Brighton & Hove’s first microbrewery pub. 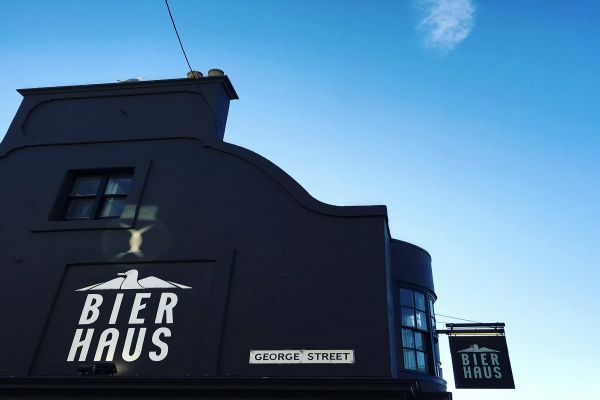 It works so well because stripped back it is simply this – a building full of good beer, and good beer drinkers. 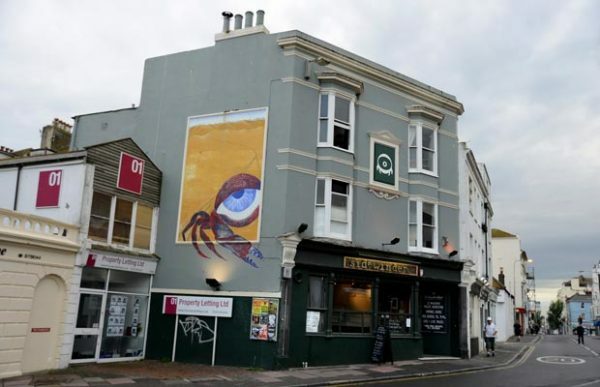 Epitomising the curious and eccentric community of Kemptown, the Hand in Hand pub is over 150 years old, sources wonderful and rare beers as well as brewing its own. 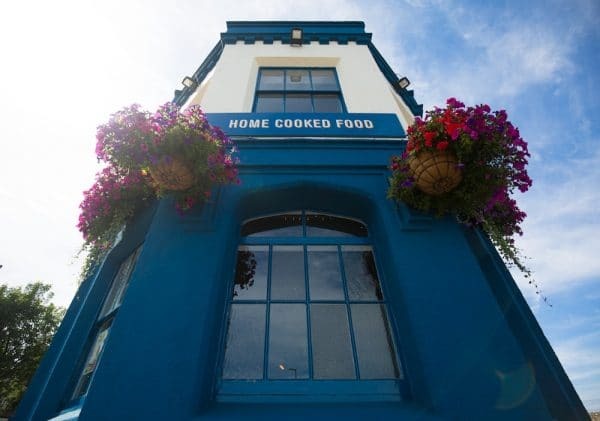 A small pub, to be sure, but what do the best things come in?